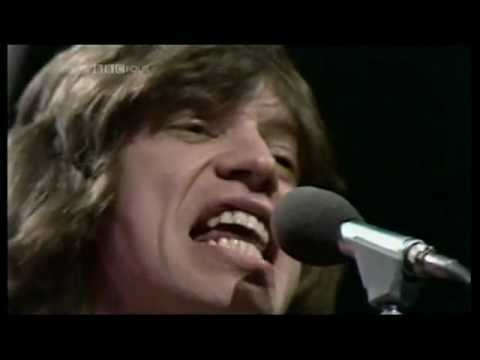 Rolling Stones – Brown Sugar – 1971 – Top of The Pops – BBC UK. December 3, 1969: The Rolling Stones recorded the song “Brown Sugar” at the Muscle Shoals studios in Sheffield, Alabama. Due to legal wranglings with the band’s former record label, Decca, the song wouldn’t be released as a single until April 1971.